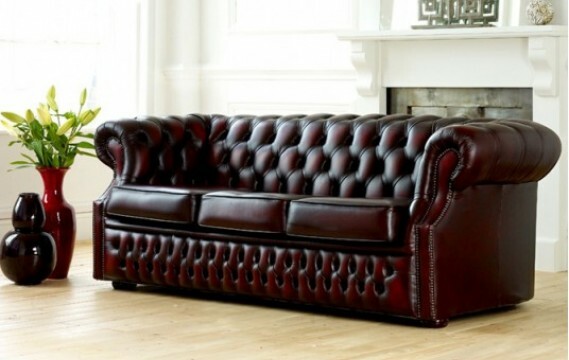 If You're Not Satisfied Neither Are We! 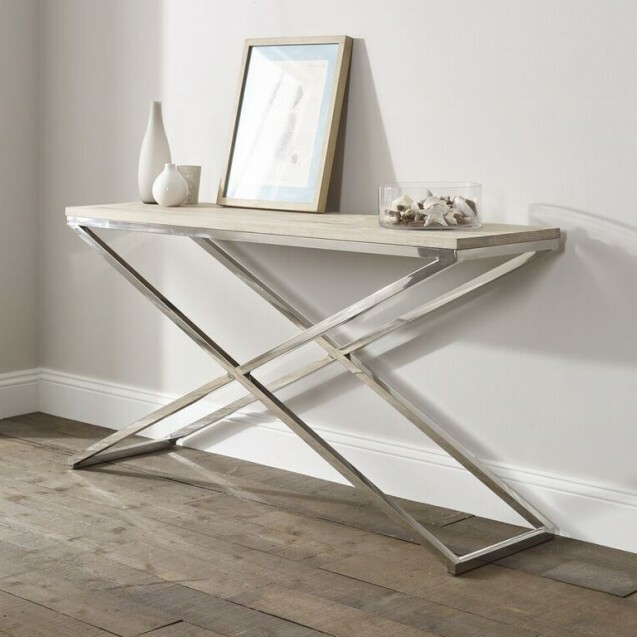 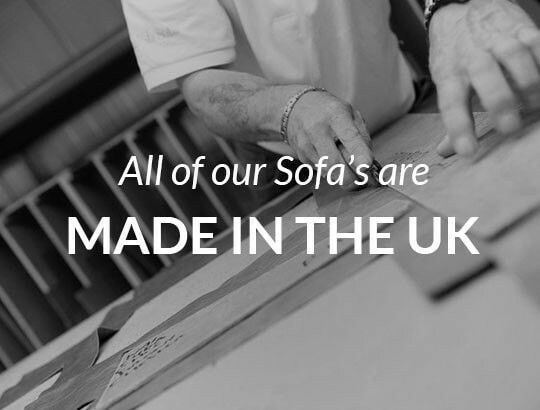 Entirely handmade in our Manchester factory using only the best materials including solid beech frames from sustainable forests, serpentine springs, high quality foams and the top 5% of UK hides. 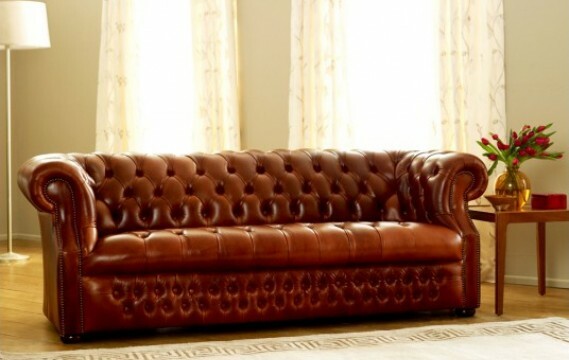 Our Leather Chesterfield Sofas and Leather Armchairs have won worldwide acclaim with our most recent Chesterfield Sofa being delivered as far afield as Japan. 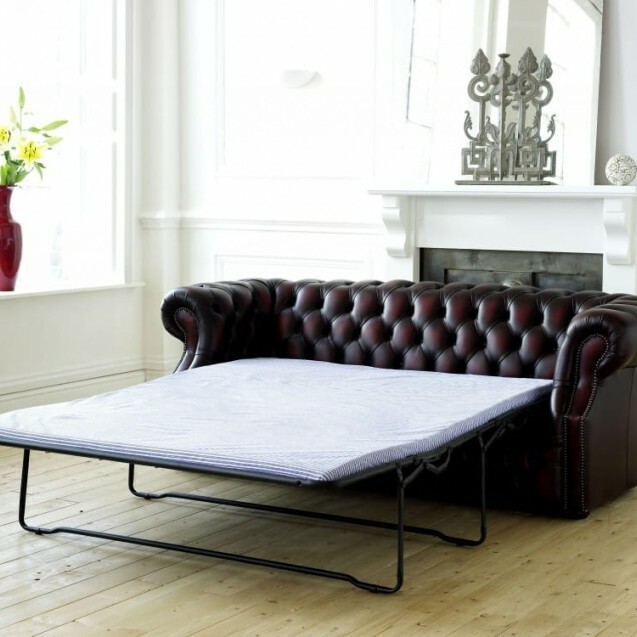 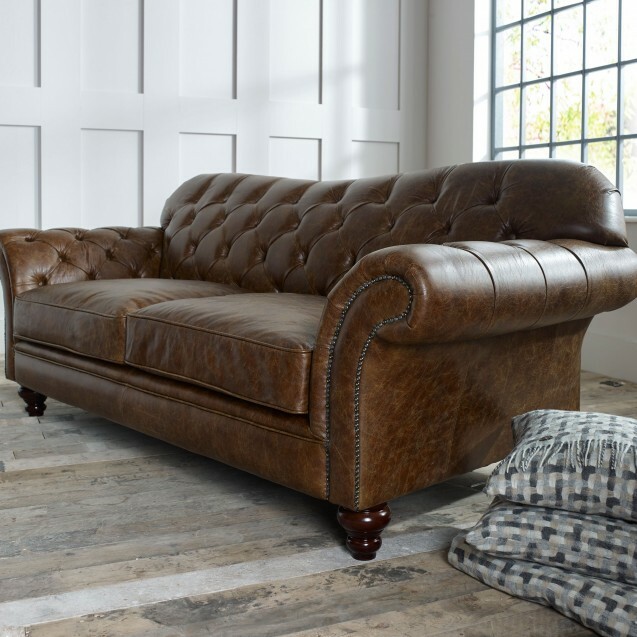 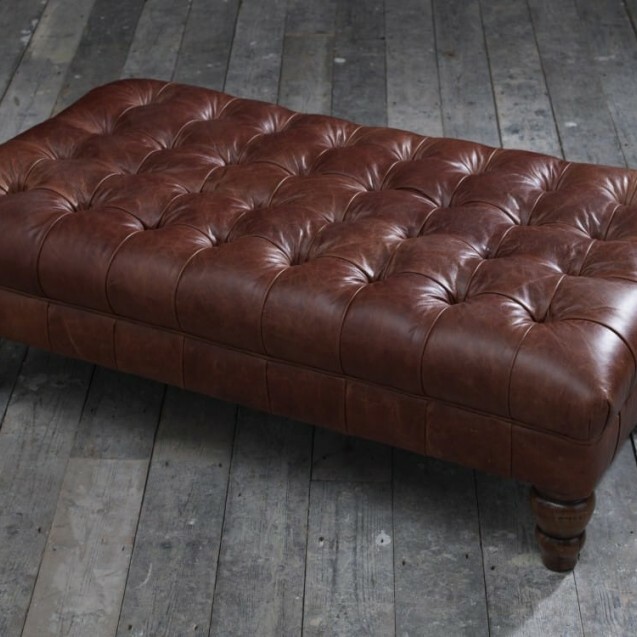 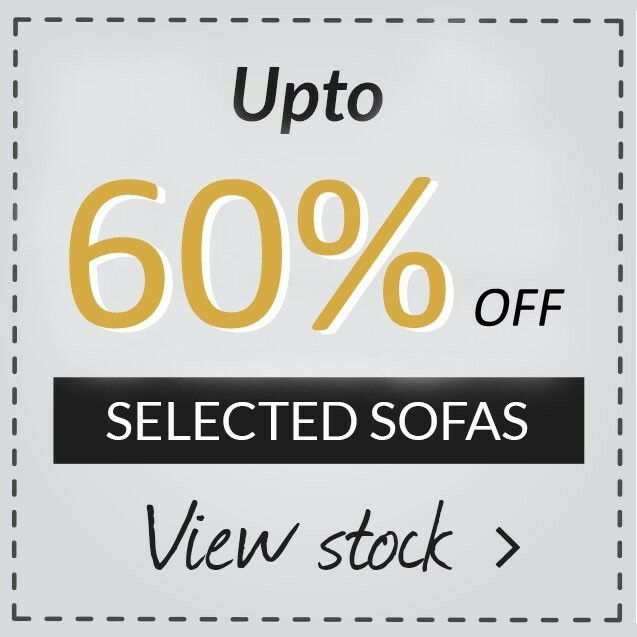 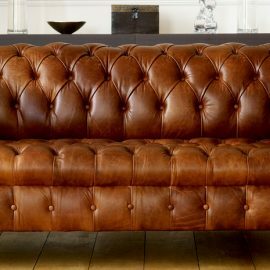 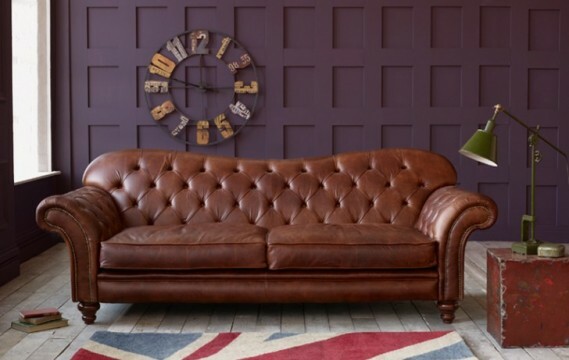 Chesterfield Sofas have become an iconic piece of furniture and at our online store and showroom in Manchester we have a great range of Chesterfield Sofas as well as leather sofas, sofa beds and leather armchairs. 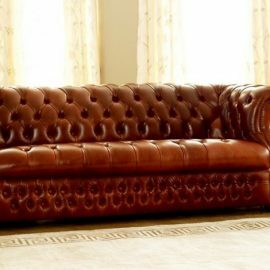 We have been manufacturers of the Chesterfield Sofa since the 1950s and so all of our Chesterfield Sofas are produced to the highest quality . 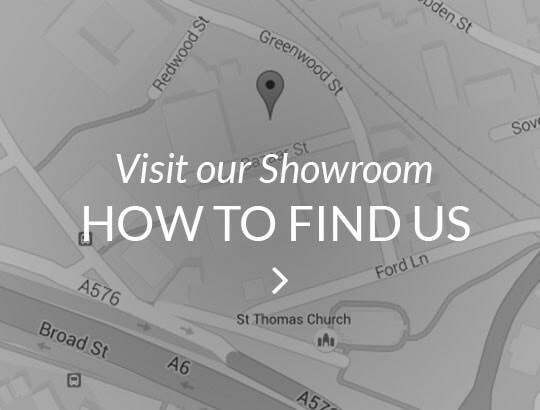 Can’t make it to Manchester? 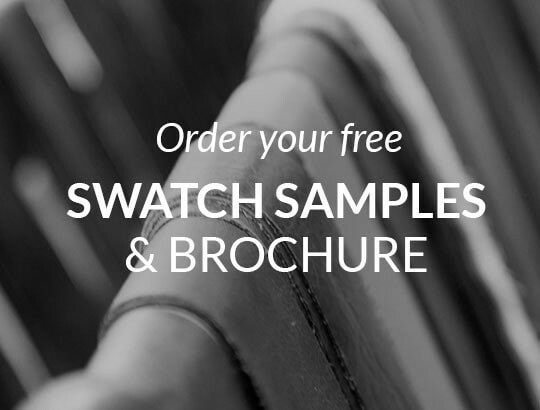 Why not Order A Free Brochure and Free Leather samples to enable you to choose a sofa and leather from the comfort of your own home. 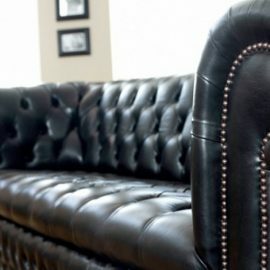 If you have any questions just e-mail or call a member of our team, who is always happy to help. 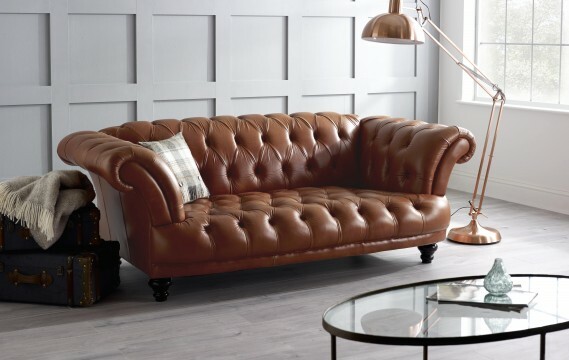 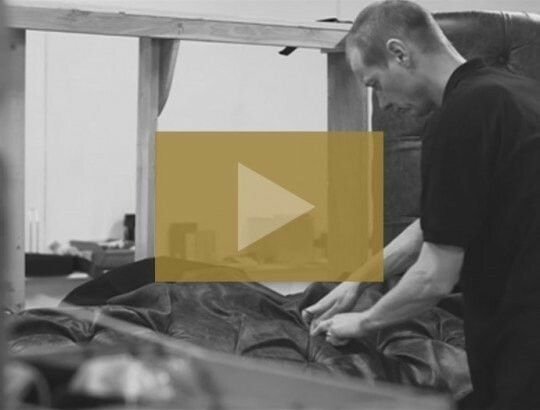 Our team have a great knowledge of our Chesterfield sofas and leather sofas and can provide great advice and information when it comes to finding the most suitable leather sofa for you. 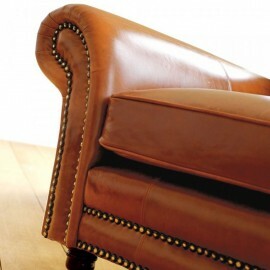 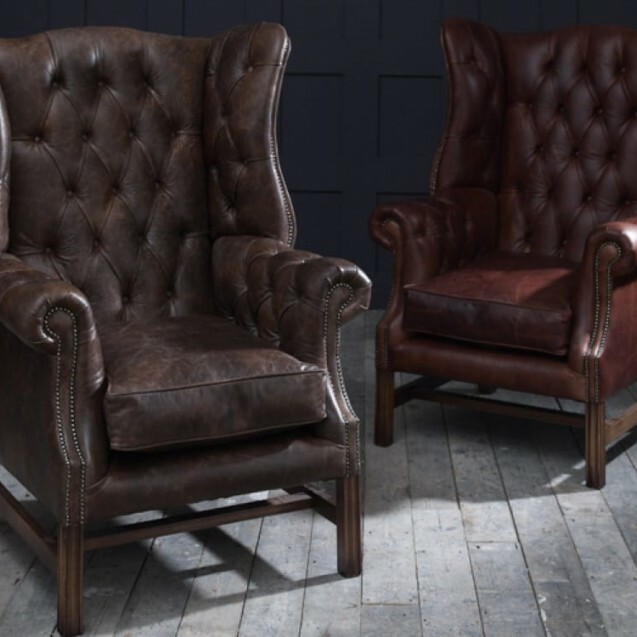 As well as original Chesterfield Leather sofa and armchairs, we manufacture wing chairs and a range of traditional Leather Sofas, all pieces made to order and available in a wide range of leathers.